The design of Carlyle body was acquired by Marshall after the closure of Carlyle. The new body style is similar to the Carlyle one. 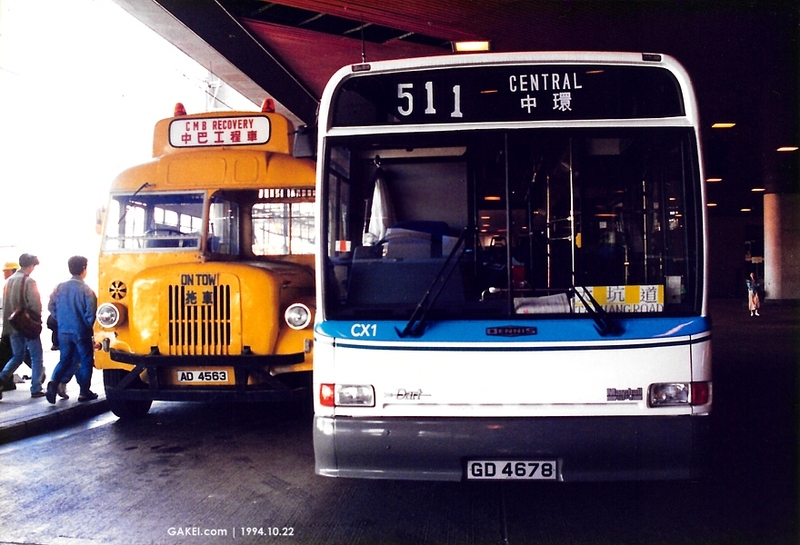 China Motor Bus ("CMB") purchased 8 Darts with Marshall body in August 1994 and all these buses served "Airport Express" Route A20 with luggage storage facilities. 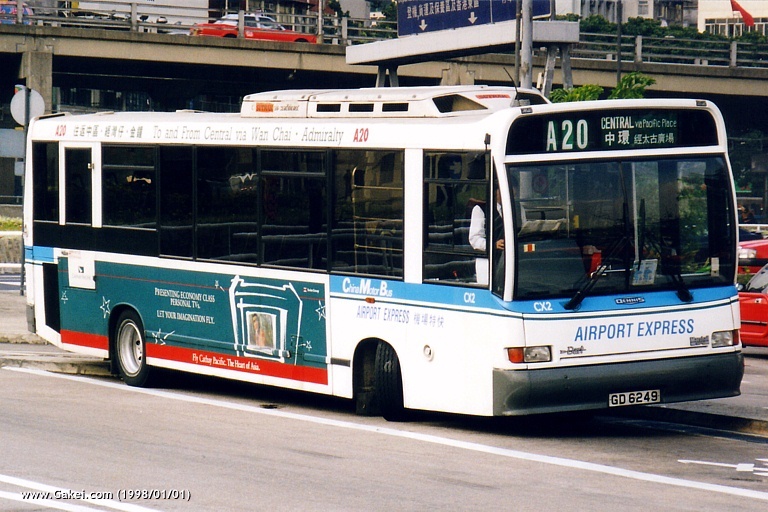 Route A20 was cancelled together with the closure of Kai Tak International Airport, and CMB allocated these buses to other routes. Unlike other CMB buses, these 8 Darts were not sold to New World First Bus and retained by CMB. 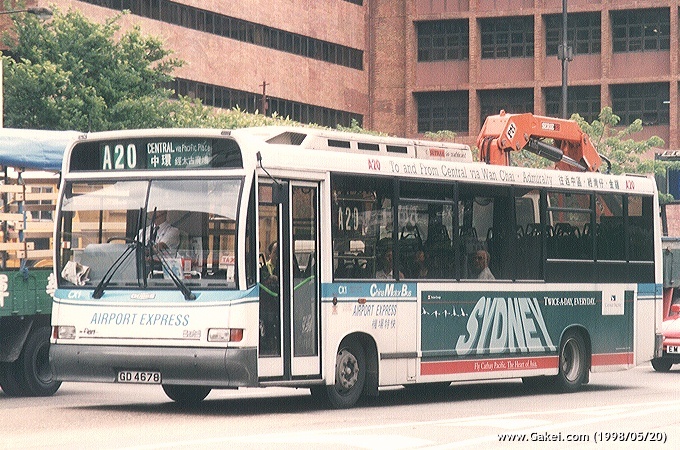 Some of them are currently used as free feeder buses between "Island Place" and North Point Government Offices. It is the only route operated by CMB after the end of its franchise.